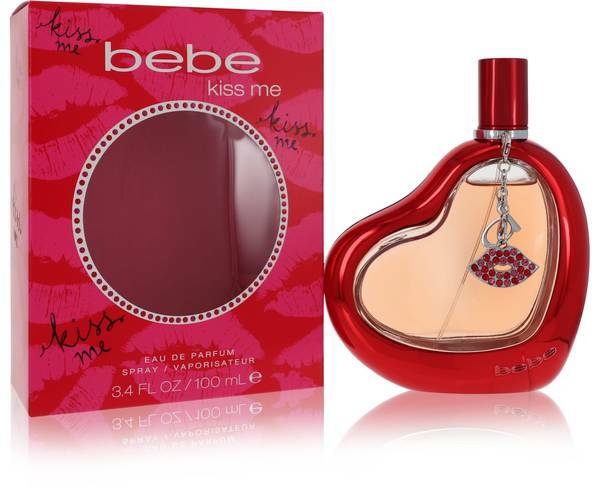 Bebe Kiss Me Perfume by Bebe, From its famous designer origins to the distinctive packaging, Bebe Kiss Me grabs your attention at the very first whiff of its amazing floral scent. 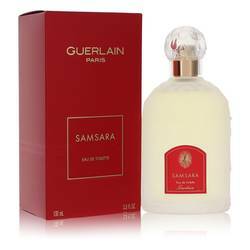 Added to the renowned design house line of perfumes in 2010, the initial notes of jasmine, peony and freesia are quickly bolstered with sly hints of citrus and apple. As the deeper notes of earthy sandalwood, spicy musk and sweet amber kick in, they add intensity to the long-lasting flowery aroma. Cleverly packaged in Read More Read More the company's reclining heart-shaped glass bottle, the clear center displays jeweled lips suspended from a silver chain in the pastel pink liquid. 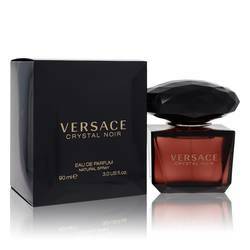 The red cap, adorned with a matching jeweled collar, hides the convenient spray top of the container. Designer Bebe first introduced her featured line of perfumes in 2009 and has launched a number of other entries since then. The most recent scent debuted in 2015. 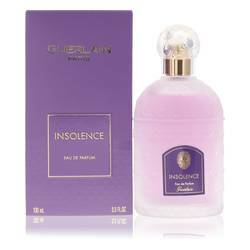 At present, the fashion house's aroma line is part of Inter Parfums, the parent company of many renowned designer fragrances. All products are original, authentic name brands. We do not sell knockoffs or imitations.